We are looking for cloud architects to play key part in our digital transformation! Do you love the speed of new technology? Do you have a passion for designing secure and scalable solutions based on cloud technology? Are you quick to evaluate and adopt to new technology? Do you keep a close eye on trends and opportunities within public cloud? Do you value quality in your delivery? Come and join our Cloud Architecture team. DNV GL is going through a digital transformation and new digital services and solutions are in the making. Our global IT platform, VerIT Hybrid Cloud, needs to adopt to this transformations in a secure and managed approach. We are looking for key resources translating digital requirements into new platform capabilities. You will become part of the Cloud Architecture section in GSS IT; our internal IT organization responsible for delivering a wide range of IT capabilities and capacities to business and corporate units, and to end users worldwide. 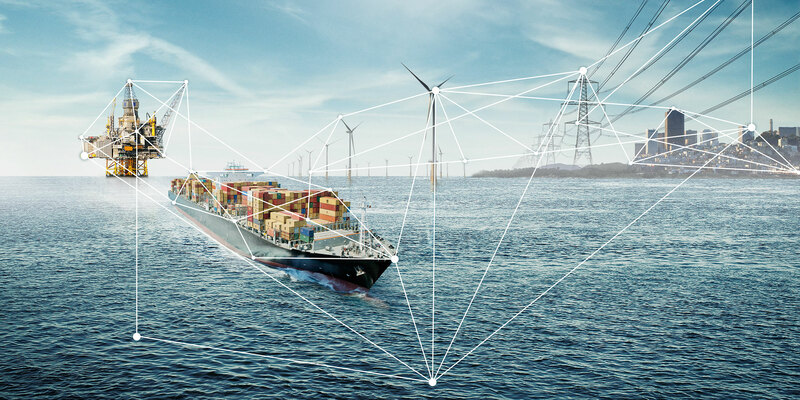 The focus of the section is to develop and document DNV GL’s global IT platform and deliver expert advisory services to other business areas.